Are you a local restaurant in Milwaukee or a well established food and beverage company in Wisconsin looking to get more exposure for your company or a marketing campaign? Get your company in front of our highly targeted audience of Milwaukee food bloggers and foodies today by contacting us about advertising options. 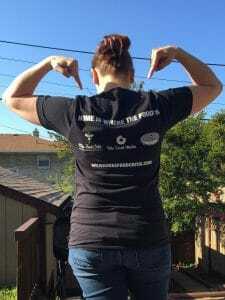 Advertise with us to get a low cost way to connect with and drive a highly targeted audience of Milwaukee and surrounding city food bloggers and food lovers waiting to experience or promote your business! Learn more about the sponsorship benefits and costs below to get started. We hope you’ll join the family! **NEW** – For an additional fee of $276, you can have your logo included on our promotional material (t-shirts, banners, etc.). 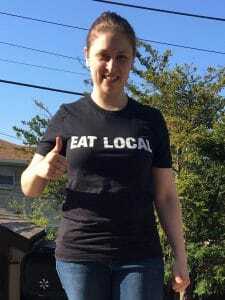 Below is our current Eat Local t-shirt, which features premier sponsor logos on the back (in white) on a tri-blend fabric by Bella Canvas. T-shirts can also be made for purchase for you and your staff here. Basic Sponsor Membership – $24/year. Or, just $2 a month. That’s less than four venti-sized Starbucks lattes! Premier Level Sponsorship – $300/year. A lot more targeted and a lot less than a radio or TV spot! Your description here with your website and social profile links. 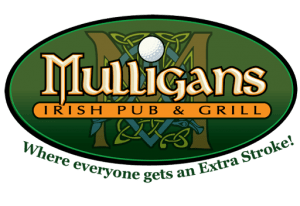 Mulligans Irish Pub & Grill is located in Milwaukee and serves authentic Irish food blended with American pub food. Features 16 beers on tap, two daily happy hours, Friday fish fry, 21 HDTV’S, Game day specials and outdoor dining. 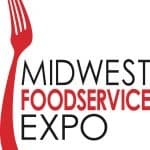 Midwest Foodservice Expo is a product sourcing, learning and networking event exclusive to food, beverage and hospitality businesses. Held each March in Milwaukee, attendees find 1000’s of products and 100’s of ideas geared specifically for the foodservice industry. 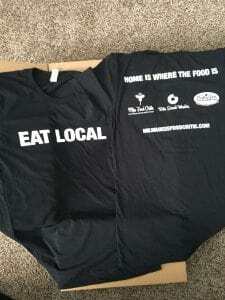 Bite Sized Media is a local marketing agency in Milwaukee that helps restaurants and food and beverage businesses get found and flourish online. Have questions? Fill out the form below, or email Rachel at hello [at] milwaukeefoodcritic [dot] com.